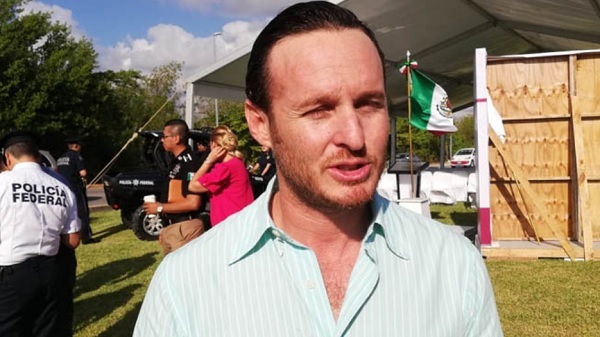 Francisco López Reyes, Municipal Director of Tourism of Cancun said: “We are expecting around 650 thousand tourists, with occupations above 95 percent, which is very positive for the city after good winter and springbreak seasons. The official continued: “We had over 20 thousand springbreakers and with the new flights announced during the Tianguis Turístico de Acapulco we expect around 70 percent of national tourism for Semana Santa and Easter Week”. And he added: “We estimate to receive over 650 thousand tourists, and this situation will benefit not only the businesses of the “Hotel Zone”, but also the establishments located on the Downtown area of Cancun, so the economic spill can reach everyone, and that is the reason why the City of Cancun is organizing special festivals and recreative activities for these dates. Finally, the official stressed that many Mexican nationals that come to Cancun during Semana Santa, stay at AIRBNB accommodations or in relative’s houses.